A Complimentary Webinar with Dr. Troy Hicks and the Center for the Collaborative Classroom. Join us for an hour of inspiration and learning with Dr. 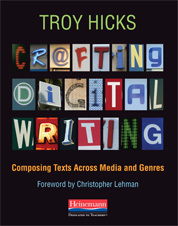 Troy Hicks as he leads us in an exploration of the craft of digital writing. 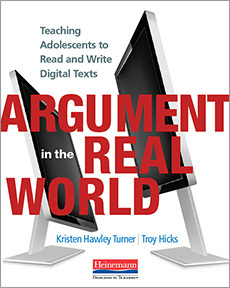 More and more, our students encounter a daily dose of digital texts, ranging from websites to social-media messages, from class assignments to YouTube videos. 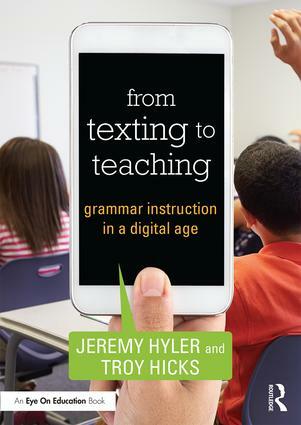 As they encounter these texts, what are the strategies that they need to be close, critical readers and viewers? 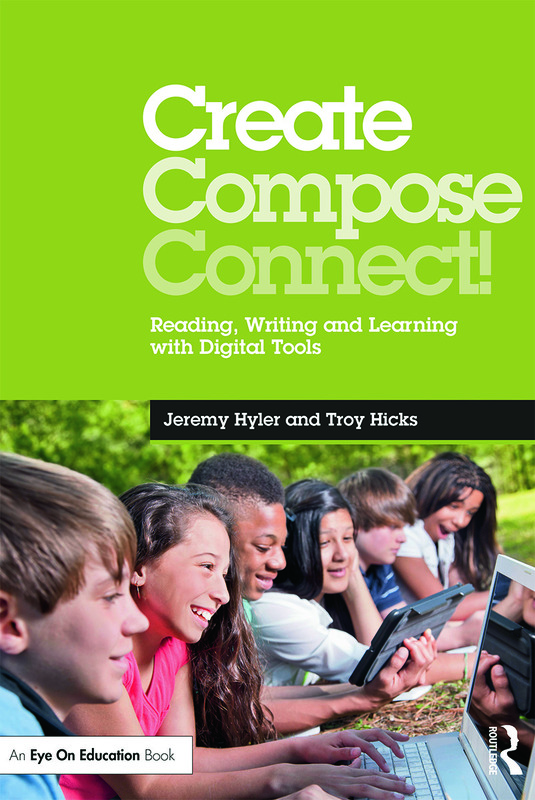 Moreover, as students craft their own digital writing, what do they need to be able to do as writers, producers, and designers? Join Dr. 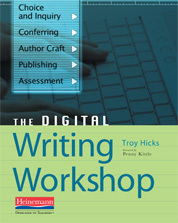 Troy Hicks as he shares insights about the craft of digital writing and its implications for our students, grades 2–8. Please note: This webinar will be recorded. If you are unable to attend the live session, register to receive a link to the recorded webinar. The recording will be made available 5–7 business days after the live session. 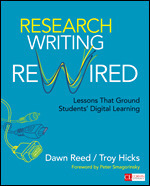 Sponsored by Center for the Collaborative Classroom and the National Writing Project.